Download the the new Echolink version! It works great with Inrico TM-7. The PTT button functionality has been added and the screen UI has been adjusted to fit the specific requirements of the Inrico TM-7. 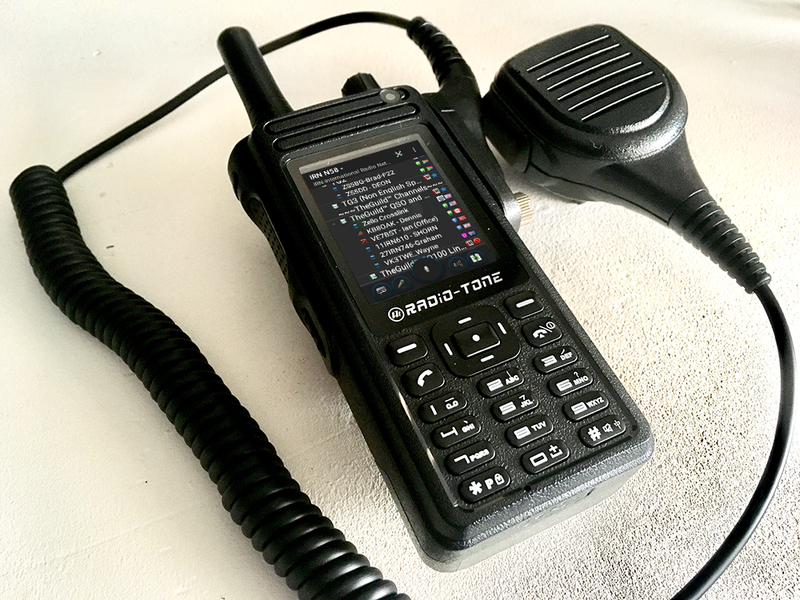 Tests have been performed with a Talkpod N58, Radio-Tone RT4, and obviously, with the TM-7. 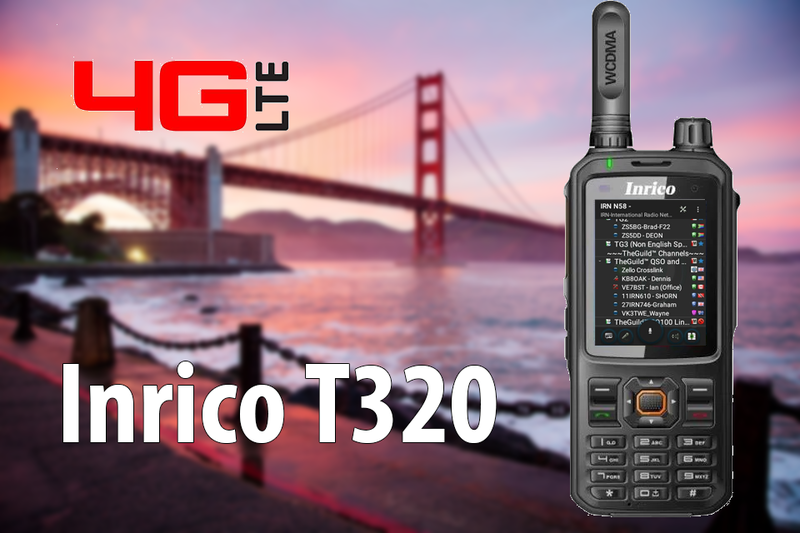 All network radios should work fine with this Echolink version, including the Sure F22+, F25, Inrico T298s and also the new Inrico T320. 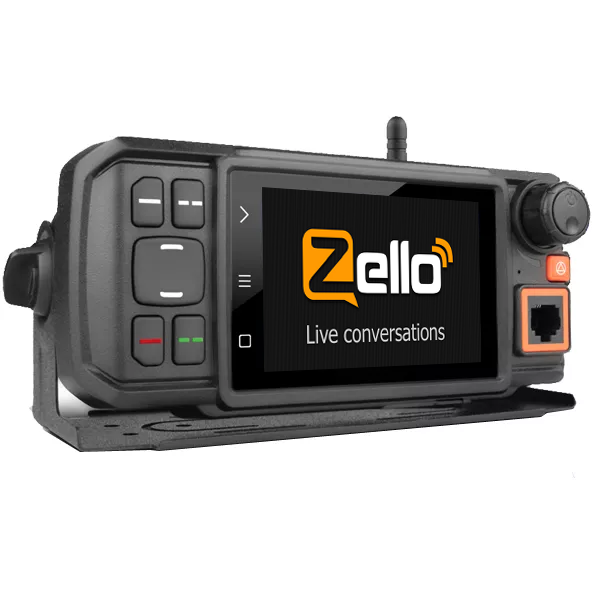 If you want to run Echolink and Zello at the same time, please read this. The new Inrico T320 is now shipping. It offers 4G LTE and it is the first Android 7.0 based network radio with 80-hour stand-by time! They know what they are doing. 3000 units are ready to ship. Do you want one? Order now! With the high quality speaker microphone, you can use the Radio-Tone RT4 like a real pro. The microphone even comes with a 3.5mm socket to connect to an earpiece. If you have a valid hamradio license, you can transmit on the live repeaters around the world. What are you waiting for? 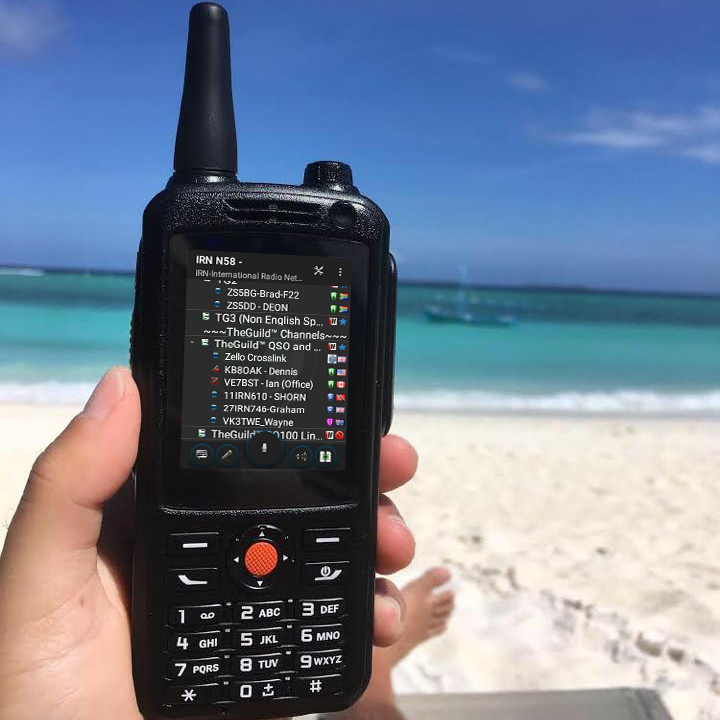 Keep in touch with your ham community ANYWHERE on the globe! 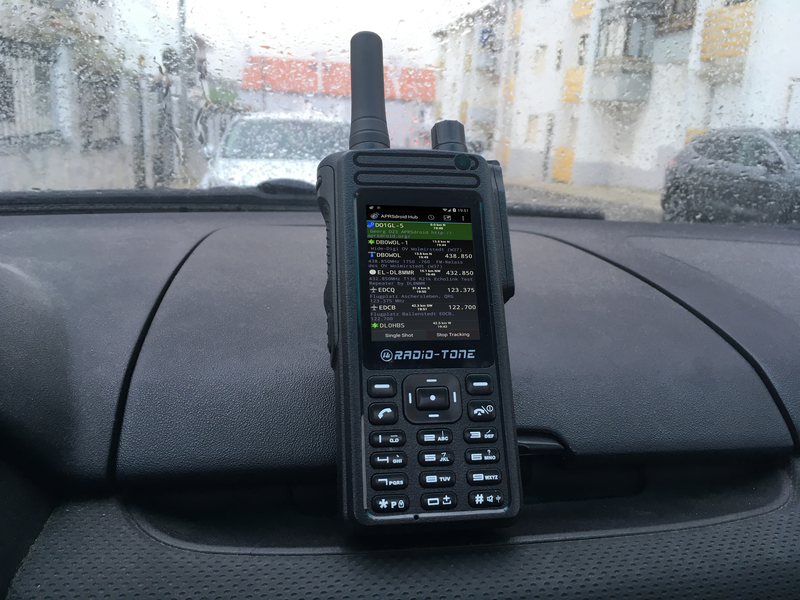 As far as you have internet connection, either by WiFi, 3G or 4G, using a network radio was never so easy to access a global network of amateur radio: The IRN – International Radio Network that combines DMR, Echolink, AllStar and analogue repeaters all together. This global network is growing at an incredible speed. You will experience Crystal and loud sound, amazing looks, batteries that last for days. You can, for example, cross-country by, without ever loosing signal and worrying which repeater frequencies to use. Picture below: Radio-Tone RT4 on a rainy day. 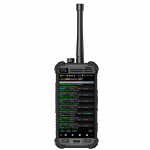 PTT4U is a state-of-the-art network radio service for professionals. 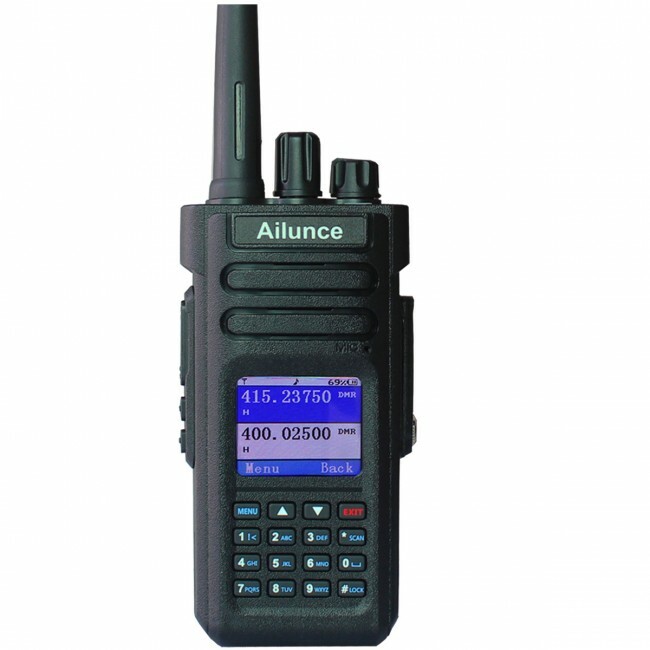 Relying on the GSM signal, our radios will be able to talk to each other without any range restriction. Each radio works with a SIM card (not included) and uses GSM/3G/4G and some modes even work with WiFi signal. This means you don’t need to spend a fortune on expensive radio infra-structures, repeaters, antennas or site rentals. 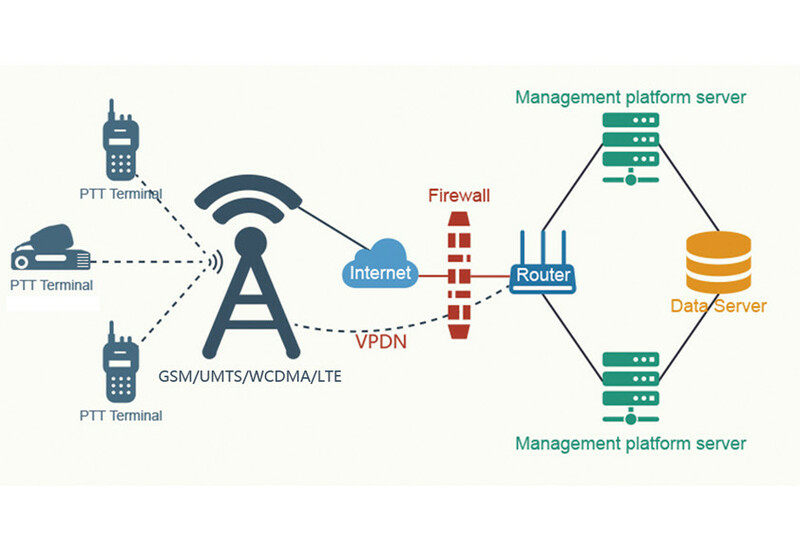 All the network infra-structure is provided by the GSM carrier. 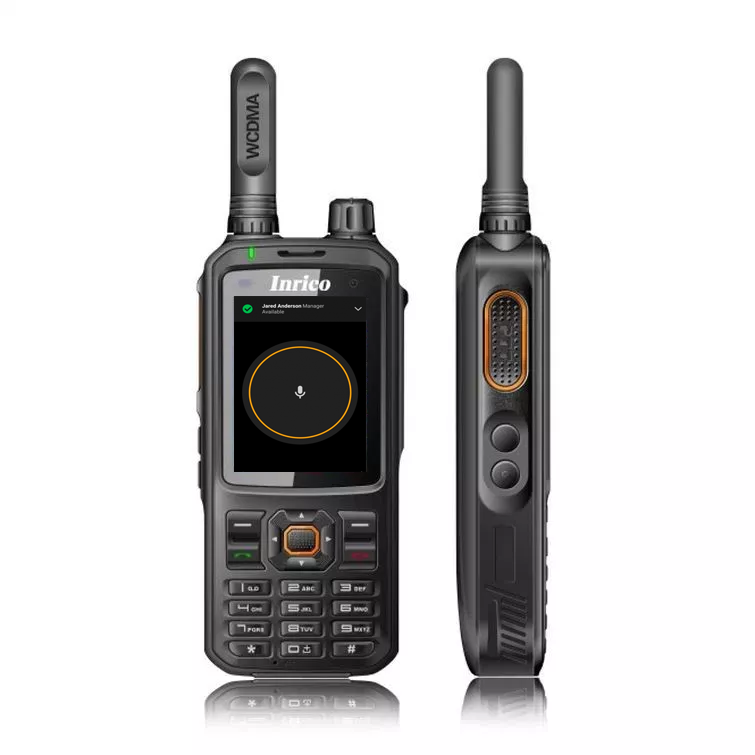 All you need to do, is to purchase our network radios, depending on your needs, insert your preferred carrier SIM card on the radios (a monthly data plan of 500MB will be enough) and subscribe the yearly PTT4U service. You will need one yearly $49 subscription for each radio. And that’s it! No more headaches. 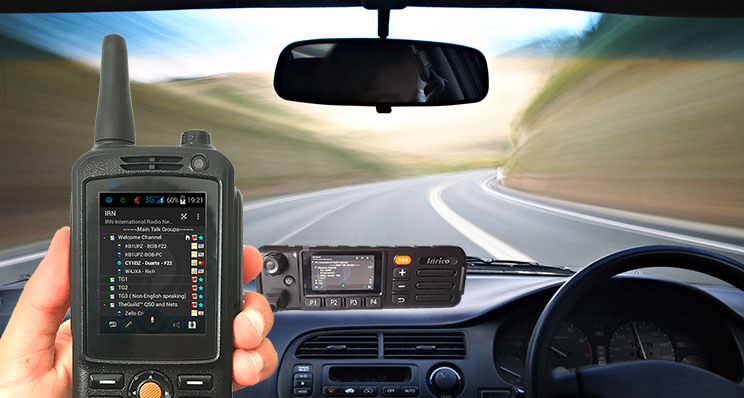 Operating APRS with the popular Radio-Tone RT4 couldn’t be easier. The high-sensitive GPS antenna and the location of GSM towers across the globe will keep you pinging your location to the network. Just install APRSDroid from the Play store and check all ham activity while on the go. Let your friends know where you are, your speed, altitude and heading. The possibilities of the RT4 are endless. And you? 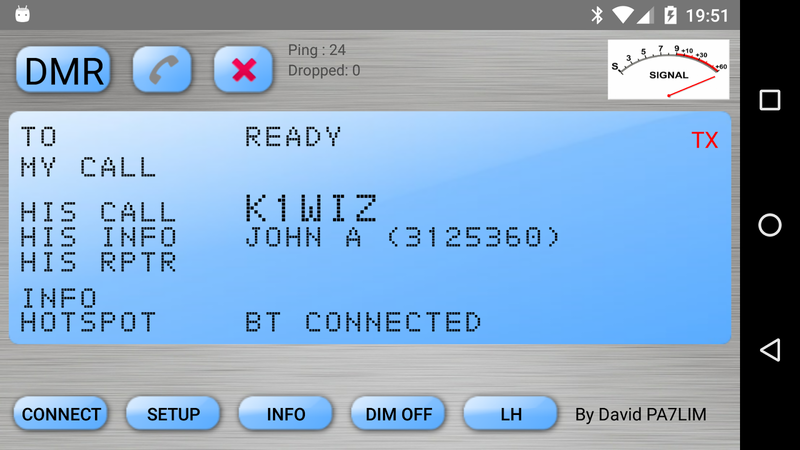 Are you playing with network radios already? There are so many things you can do with an Inrico TM-7. All you need is a GSM or WiFi connection. You can install BlueDV and use your Inrico TM-7 to control a DVMega hotspot. Adding full APRS capability is piece of cake. Just install APRSDroid to your TM-7 and share your location in realtime. 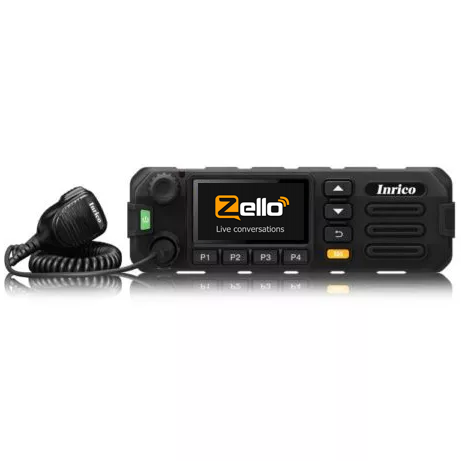 Using Echolink with this network radio opens the world to you. 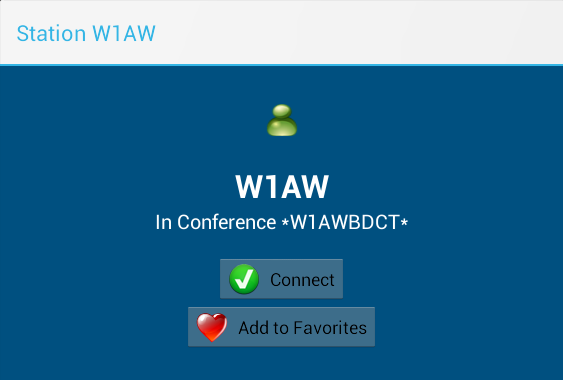 Choose any link or available conferences. 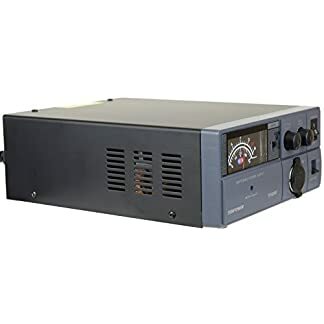 Have QSOs whenever you want. 24/7! One of the most popular modes with the TM-7. 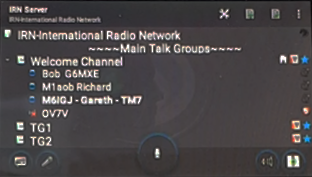 The IRN is an exciting hub that connects hams to many networks, like Allstar, Echolink and DMR. 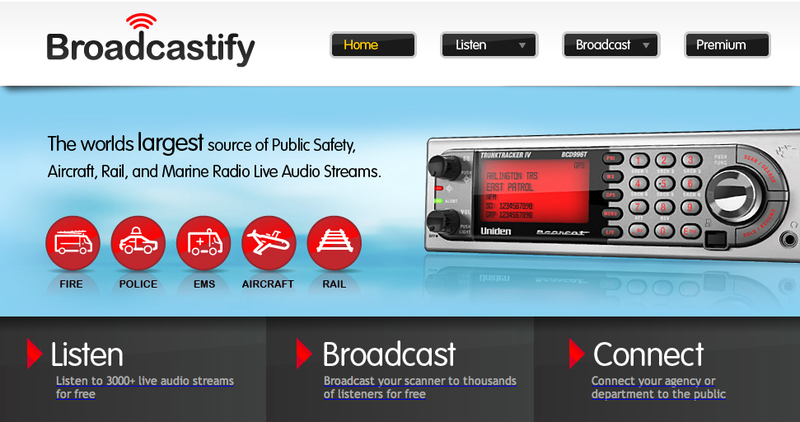 Install the free app Broadcastify and transform your TM-7 into a worldwide scanner receiver of police, fire department, ATC and other public service communications. Order your Inrico TM-7 today!